A great lesson for introducing journalism ethics to a new school publication team. Two lesson plans exploring the ethics issues both students and news publications face. Many of the questions are delightfully gray. 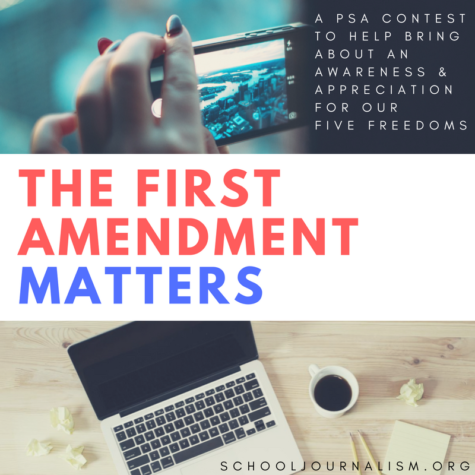 The lesson plan introduces journalism ethics by presenting students with common ethical guidelines that journalists use, and then asking them to apply these principles to hypothetical ethical dilemmas. This lesson focuses on a journalist’s responsibility and ethical concerns in reporting on illegal immigration, but could be adapted to other sticky topics. By examining ethics codes of journalists, students will gain an appreciation for ethics in general. This lesson asks them to consider ethics within the Hazelwood/Tinker standards. A lesson plan for discussing journalism ethics. It includes a set of overall goals for discussion and eight theoretical situations for students to ponder. Just because students CAN do something to a photo in Photoshop doesn’t mean it’s RIGHT to do it. Help students make ethical decisions about photos.